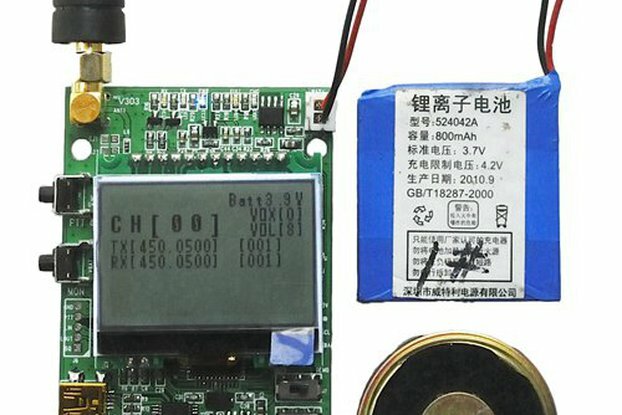 Battery voltage is around 4V/1.5A, Li_ion battery is recommend. We provide the technical support for both hardware and software, more than it, we can provide the demo code for your reference. Please select the module you want for the demo-B. 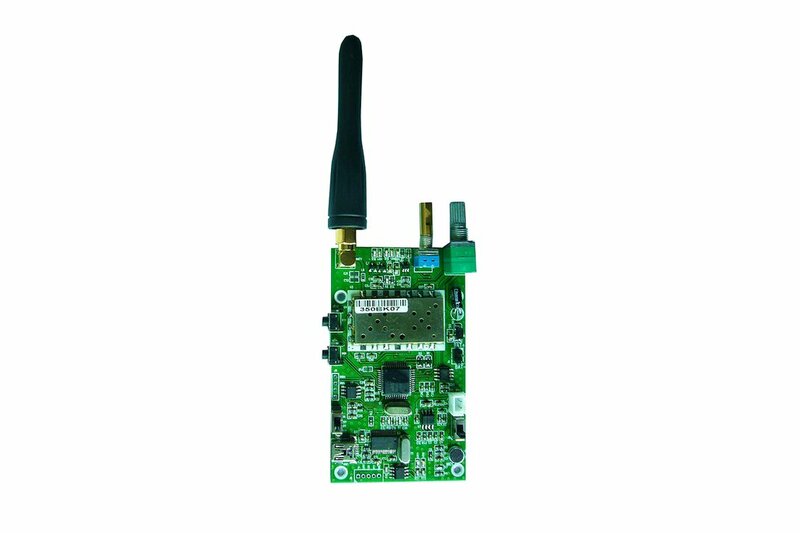 It can be used for voice intercom and data transfer demonstration. 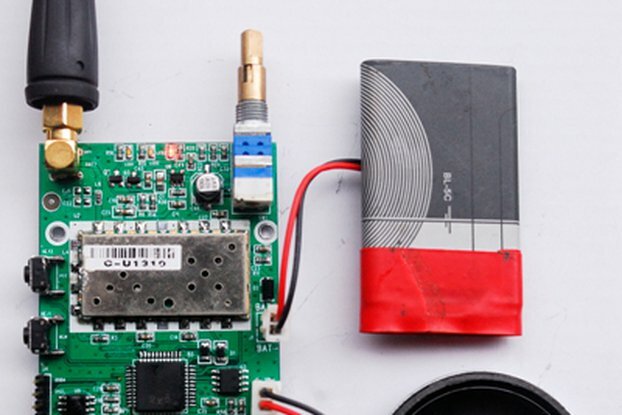 Also it can be used for development based on the demo board. It is easy to set all the module parameter via the USB interface. When select the channel, it would voice broadcast the current channel number. 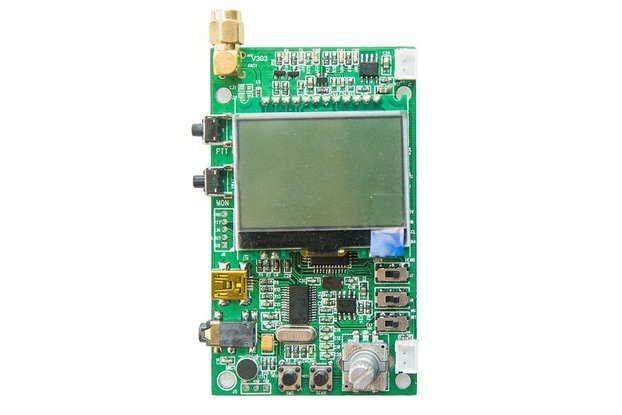 You may quickly evaluate our module performance by the demo board. Just make a little modification and it can be directly applied into your real production. It has the power switch, volume adjust, and channel selection switch. 16 channels can be selected by the encoder switch. It is easy to switch the VOX(Sound control transmit) by a VOX switch, the VOX level can be set via the PC. Voice broadcast for the channel number. Chinese/English could be selected. Monitor function by press [MON]key. Please mount the power, antenna, and speaker;. Push the MIC select switch to ‘INT’ position. 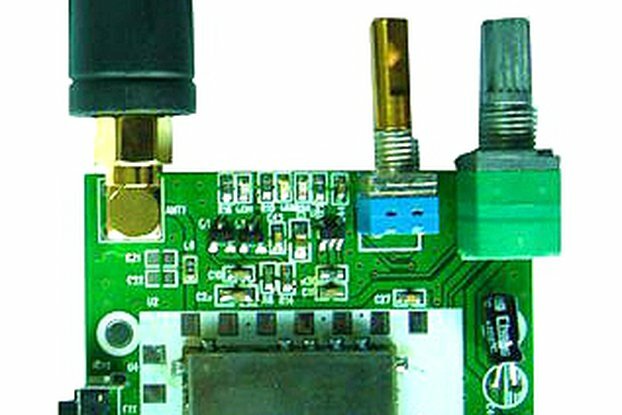 Power on the demo board, and then the power indication LED(red) turns on, Then rotate the volume adjust switch to a proper position; After about 1seconds, the demo board would voice broadcast the current channel number. Push VOX switch to ON position, the VOX function is enabled, You may talk without [PTT]key, the system will automatically into transmit status. During the VOX valid status,The transmit indication LED(Yellow) turns on. When VOX enabled, the [PTT] key is still valid. Push VOX switch to OFF position, the VOX function is disabled, you can only intercom by press the [PTT] key. The VOX sensitivity can be set via the USB interface. For detail specs, please contact us. 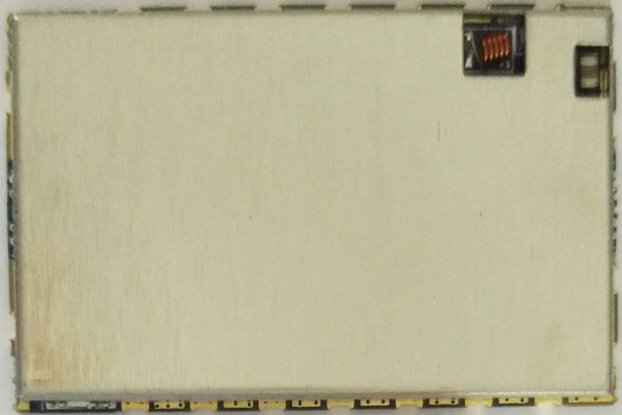 The demo board is subject to be upgraded without notice. For Brazil: delivery cost should be 25USD @ EMS.